2nd May 2017 – London: PlayOJO.com is ramping up spend on its first UK television advertising camping following a successful test period. The advert was initially broadcast in March on Channel 4, Sky and digital channels, and will now be rolled-out across Channel 5, ITV and E4 post-primetime. The ad stars Geoff Bell (Green Street Hooligans; The Business; Kingsman: The Secret Service) as a rogue PlayOJO employee who represents the “old” way of running an online casino. The extended TV campaign will be supported by press adds highlighting PlayOJO’s USPs, particularly its mission to revolutionize the sector with a braver, fairer proposition for players. The disruptive new model rewrites the script when it comes to bonuses and rewards, which have for years been alienating players with their hidden catches buried in small print. Instead, it offers players a refreshing alternative, putting the player in control by paying back real money on every bet, win or lose, instantaneously and directly into their account. That money is available to withdraw immediately, with no hidden wagering requirements on anything, ever. Despite having only launched in February, PlayOJO co-founder Ohad Narkis, says the operator is already challenging the status quo. 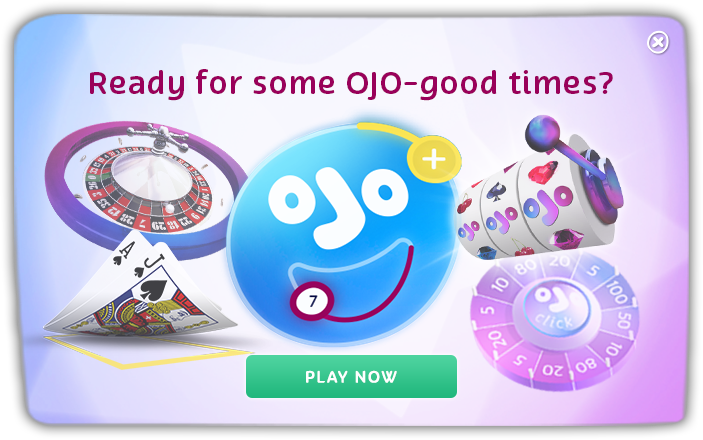 “Our first UK TV campaign has been a roaring success, introducing players to the PlayOJO brand for the first time and showcasing what makes us different to the other online casinos in the market.